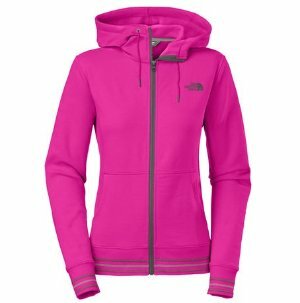 Gander Mountain offers an extra 15% off select The North Face apparel and footwear via coupon code "SPRING30". Gander Mountain offers an extra 30% off Under Armour & The North Face Items via coupon code "WINTER30". Gander Mountain offers an up to 40% off + extra 20% off clearance apparel and footwear via coupon code "NEWYEAR20". 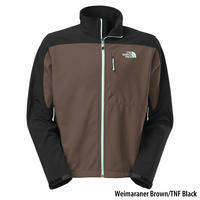 Gander Mountain offers an extra 15% off select The North Face Jackets on sale via coupon code "WAREHOUSE". Gander Mountain offers an up to 40% off + extra 30% Off clearance apparel and footwear via coupon code "GMCLRX30". Gander Mountain offers an Extra 25% Off Clearance Apparel & Footwear via coupon code "EXTRA25". 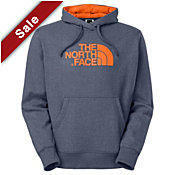 Gander Mountain offers the The North Face Men's Haldee Full-Zip Hoodie for $63.97 via coupon code "20EXTRA". 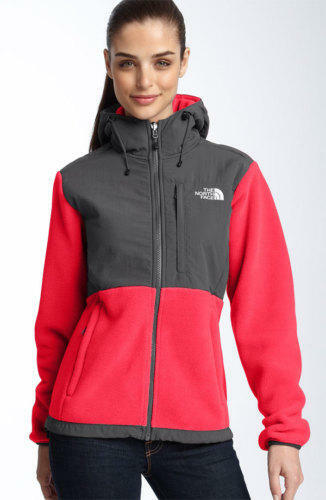 Features: Double-knit spacer mesh hard-face heathered fleece, Fixed, attached hood; full-length front zipper. 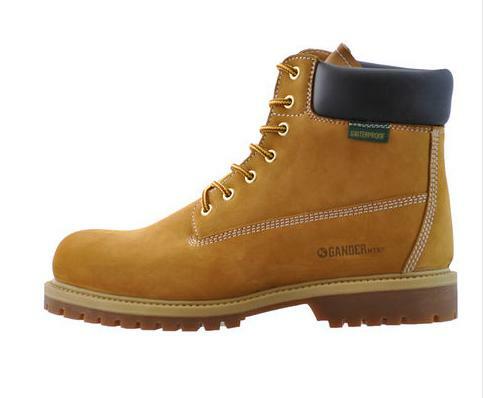 Gander Mountain offers the Gander Mountain Men's Classic Construction Waterproof Work Boot for $49.99. Gander Mountain offers an Extra 25% Off Clearance Apparel via coupon code "SEASON25". Gander Mountain offers an Extra 25% Off Clearance Apparel & Footwear via coupon code "25EXTRA". 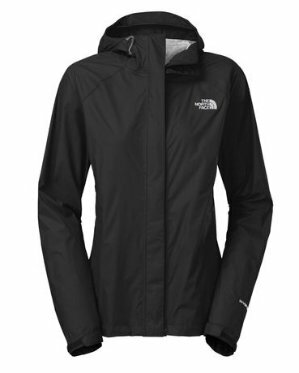 Gander Mountain offers an Extra 30% Off The North Face Sale via coupon code "EXTRA30". 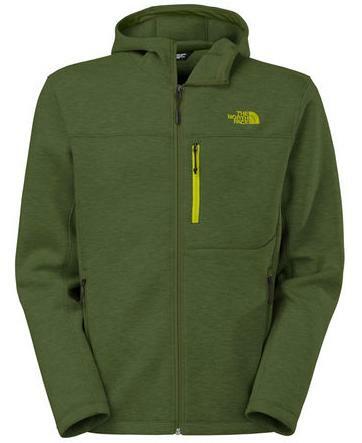 Gander Mountain offers an Extra 20% Off Clearance Apparel Items via coupon code "SAVE20". Gander Mountain offers an Extra 25% Off Select Clearance Items (The North Face, Under Armour, and so on) via coupon code "EXTRA25". 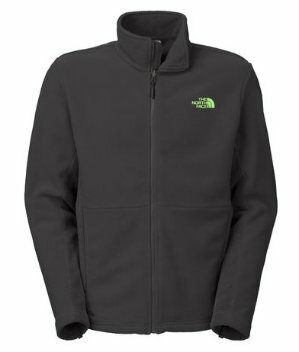 Gander Mountain offers Up to 60% off + extra 10% off The North Face, Columbia, Sorel clearance apparel and accessories via coupon code "NEWYEAR". Gander Mountain offers Up $100 off Cyber Monday Sale via coupon code "CYBER". Update: Gander Mountain Black Friday Online Sale is Available! Free shipping, no minumum for the holidays! Free shipping & return on apparel and footware! 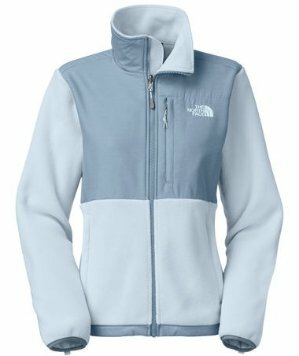 Buy Columbia、The North Face、Mountain Hardwear、Marmot、Kuhl、Carhartt、Royal Robbins products，Spend $100 get $20 Gander Gift Card. Gander Mountain Black Friday Online Sale is Available! 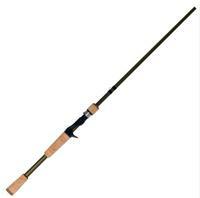 View complete Gander Mountain Black Friday Ad item listing. Today only (8/3)! Gander Mountain cuts an extra 30% off Clearance Apparel & Footwear (prices ending in .96, .94 & .92) via coupon code "SWEET30". Brands include Columibia, the North Face, Marmot, Under Armour and more. Gander Mountain offers Up to 70% off Select apparel, camping, hunting, and fishing gear, and more . Shipping fee is from $4.99, or free shipping on orders over $50.